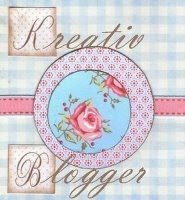 Dream of Scrappin': Still on a roll! I got some more scrapping done yesterday. I am on vacation right now, whoo hoo and it is really more of a staycation since I am not really going anywhere. Today is Shelby's birthday and as tempting as it was to stay home and scrap some more...I took the kids swimming. Tomorrow we are going to the Denver Zoo with Lesley and AmyW! I am so excited. So check back and you can see picts of the kids on the Oxen and Wagon that Grandpa John built! When unter was a baby he was so busy...well heck he still is, but he would get into everything. I never had to use a playpen with Shelby but Hunter...he was another story. 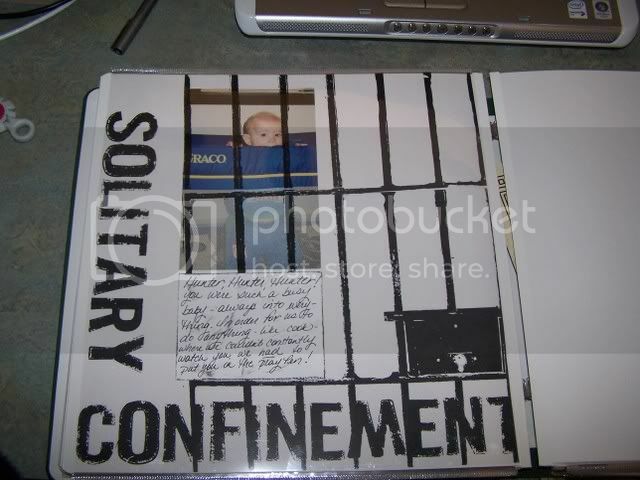 I thought this overlay was just too perfect for one of his playpen picts! 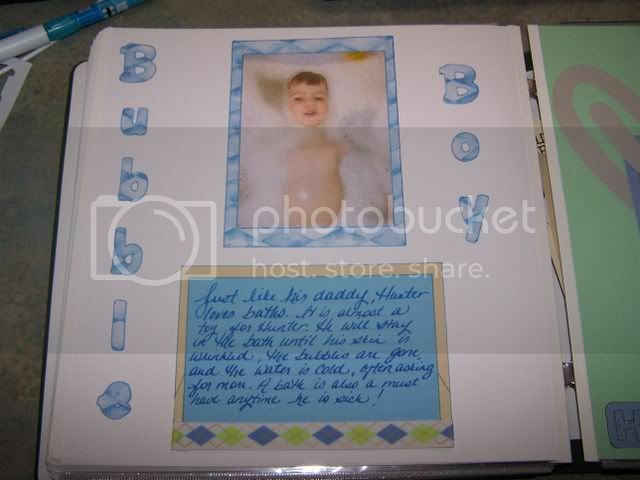 Hunter the bubble boy! He loves baths even still! 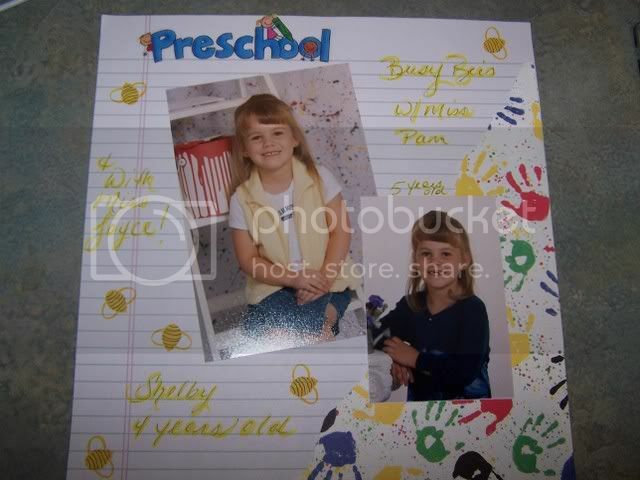 Shelby's 4 and 5 year old preschool picts!. I love this Karen Foster paper. 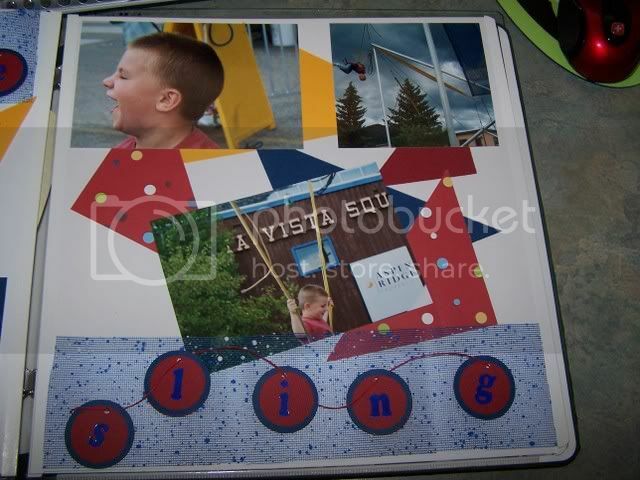 I have decided that all the kids' school picts will be on this. 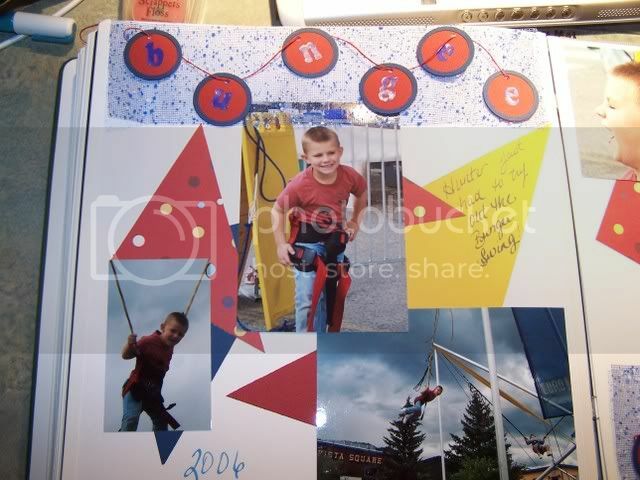 This is Hunter a few years back on the Bungee Sling at Gold Rush Days! He had such a blast on this!!! Great pages I especially get a chunkle out of the first one. To cute!!! !